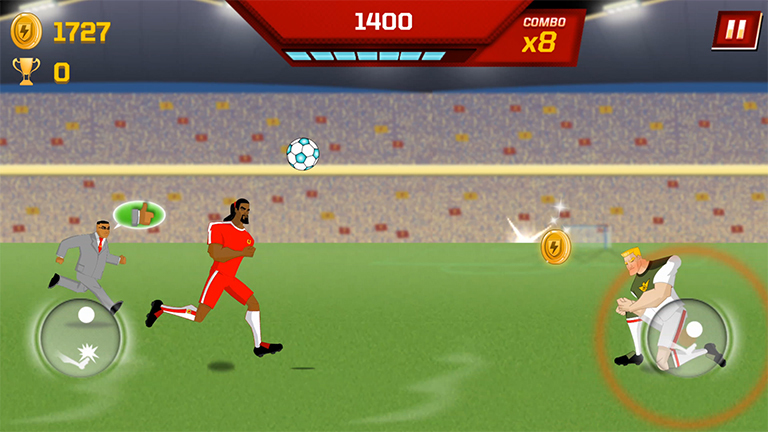 Endless action football game for Android and iPhone. 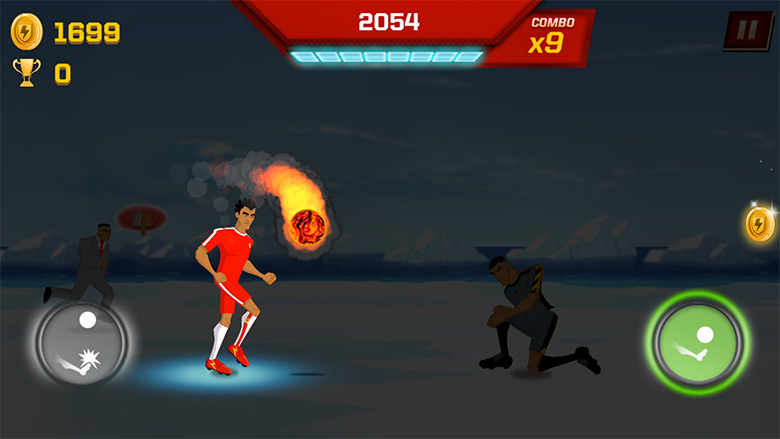 Supa Strikas Dash is YOUR chance to be the best supa strikas dribbler on the planet. 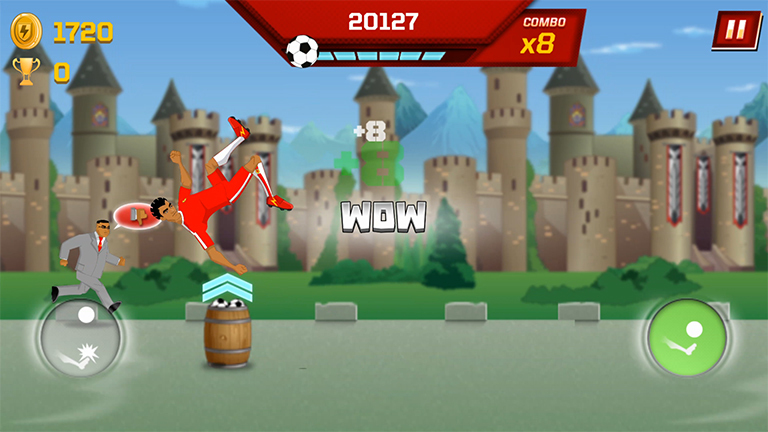 Prove you are better than your friends, collect all the coins, grab golden cups and beat your high score! © Strika Entertainment (Pty) Ltd 2016. All rights reserved. Website proudly built by Amazee Labs.